2018 is well underway and the beginning of spring is fresh in our minds. After what seemed like an eternity of dark and dreary weather, the birds are chirping again and signs of life are sprouting from the soil and appearing on tree branches. For many people (us included), this is a time to really get excited about enjoying outdoor living spaces. 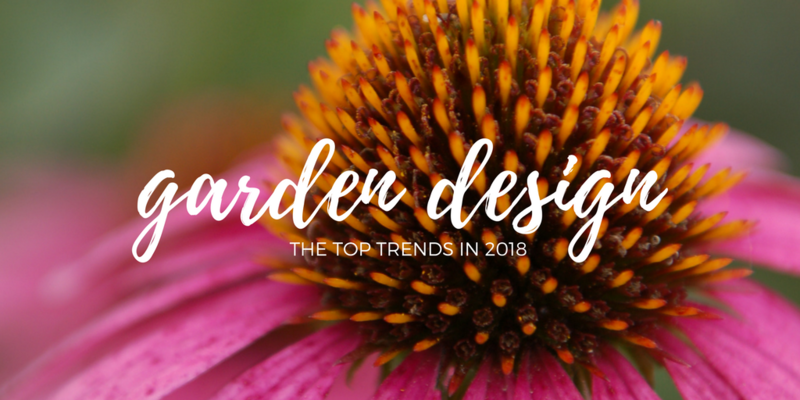 Our team looked into some of the top trends in garden design and came across a great article in Garden Design Magazine titled “Top Trends for Garden Design in 2018”. In the following post, we’ll share some of our favorite takeaways from the article and give our team’s perspective on them. Pergolas and arbors: Custom-built shade structures are both beautiful and functional. Not only do they provide an ideal environment for climbing plants, they also provide welcomed relief from the sun on hot summer days. Mortared stone: While there are lots of beautiful pre-fabricated options out there for fire features and outdoor kitchens, a custom, mortared structure can be fine-tuned to match the exact aesthetic of your home. Concrete timbers: Vegetable gardeners, rejoice – concrete timbers are here and they are gorgeous! Bonus: Concrete timbers are environmentally friendly, maintenance free, fire resistant, and mold and insect resistant. Butterfly gardens: Butterflies and other pollinators play a vital role in maintaining the outdoor habitats and ecosystems that we depend on for life as we know it. We would be wise to not only protect them, but to provide environments in which they can thrive. Successful butterfly gardens incorporate a variety of nectar plants and host plants that serve as food sources for adult butterflies, as well as larvae and caterpillars. In addition, shallow sources of water are also a necessity and should be incorporated throughout the garden. Attract birds and wildlife: You don’t necessarily have to have a separate butterfly garden from a wildlife garden, but some people do worry that birds will eat all the butterfly larvae. One thing you can do is create other food sources that attract birds to help divert their attention away from the larvae population. If you’re looking to attract birds in particular, consider planting things like sunflowers, ornamental grasses, birch trees, evergreen shrubs, hollies, and elderberry. Edible gardens: While you’re busy prepping your landscape for the wildlife you want to attract, don’t forget about you and your family! Edible gardens are a great way to encourage healthy eating, learn about the process of growing and harvesting food, and honestly it’s just a delicious hobby to have. Looking for things that grow well here in Kansas? Try planting blackberries, raspberries, and chokeberries! Confidence in Pushing Seasonal Boundaries: Contrary to popular opinion, your landscape doesn’t have to dwindle just because the seasons change! Utilizing a wide variety of plants and trees can bring seasonal layers of color, textures, and highlights that can go a long way in making your landscape attractive year-round. Furthermore, seasonal interest isn’t only created by living things. 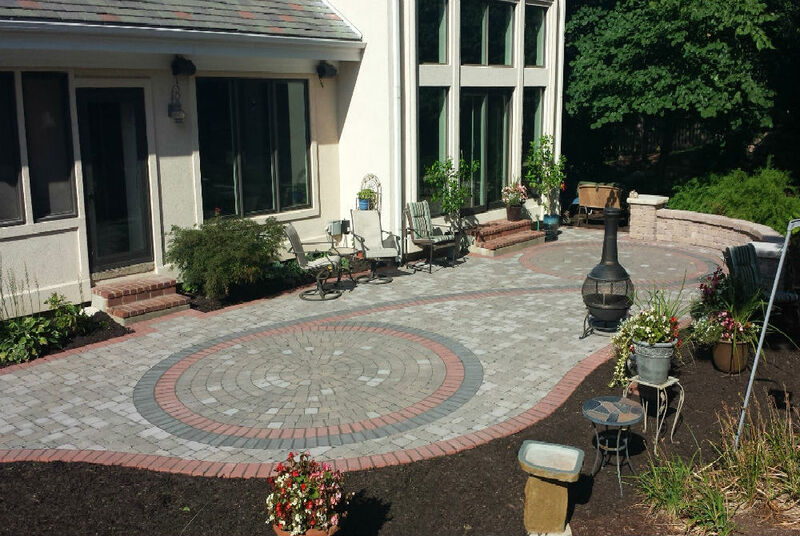 Adding hardscape elements such as boulders, rock mulch, and thoughtfully-designed patios or walkways can also provide desirable textures. The trick is finding the right balance for your home and property! Your Vision is What Matters Most! No matter what is trending in garden design, your vision of your ideal landscape is all that really matters. Whether you’re dreaming of a rustic, natural landscape or a manicured one, your outdoor space is a sanctuary for you and your family. 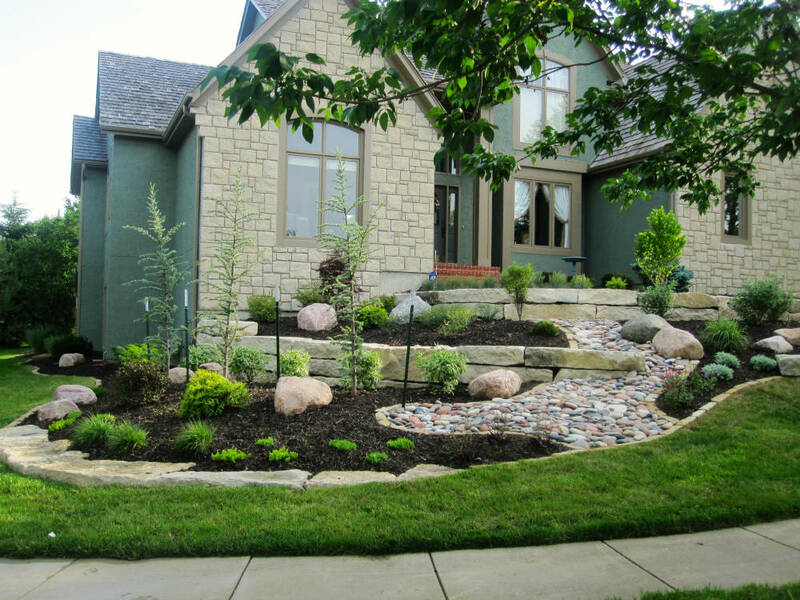 Lawrence Landscape has been providing high-quality landscape and maintenance solutions for Lawrence and the surrounding areas since 1987. 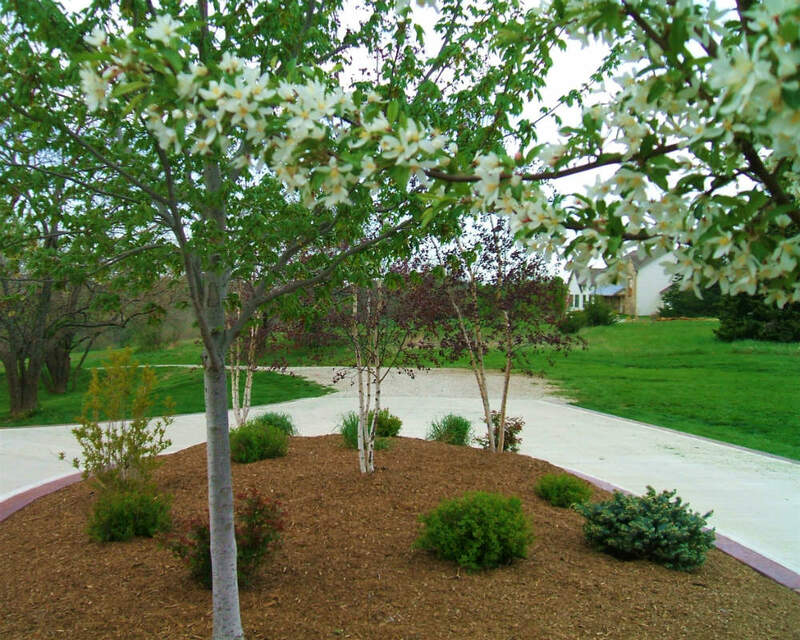 Our experienced, well-balanced team can design, build, and maintain the landscape that suites your style and budget.